Cairo, 9th May, 2012.- The Secretariat of the Union for the Mediterranean, the OECD, and UNDP, and under the Deauville Partnership of the G8; have discussed an Action Plan to improve the investment climate in Morocco, Tunisia, Egypt and Jordan, four UfM member countries and Deauville Partnership countries. The process has been concluded in a high-level conference organised in Cairo (Egypt) on 7 and 8 May 2012 under the auspices of the Egyptian Ministry of Foreign Affairs. The opening session, entitled “Reviving Private Investment in the Deauville Partnership Countries: Investment Policies for Job Creation”, included the participation of H.E. Mr Khalid Emara, Minister Plenipotentiary from the Egyptian Ministry of Foreign Affairs, Senior Deputy Secretary General of the UfM, Dr. Lino Cardarelli, alongside with the OECD deputy Secretary General and a representative of the G8 presidency and UNDP. A number of representatives from UfM countries, from the Deauville Partnership countries, from International Financial Institutions and the G8 countries also attended the conference, in addition to The European External Action Service and the European Commission. 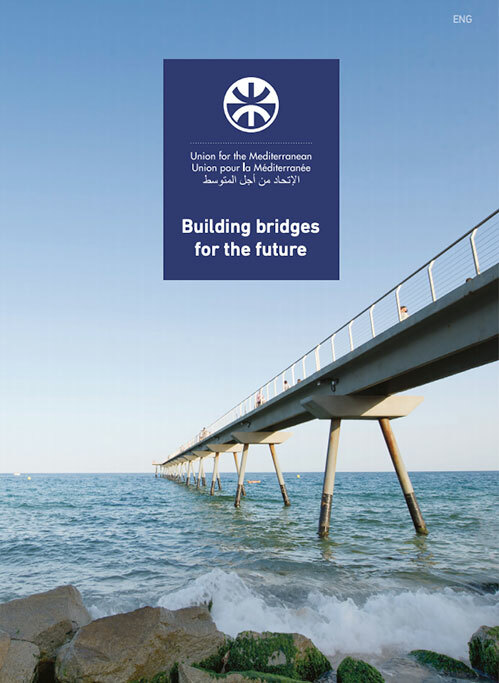 A private business statement has been presented to the government’s representatives by ASCAME (Euro-Mediterranean Federation of Chambers of Commerce) and BIAC (the Business Advisory Committee of OECD), and backed by private business representatives from Morocco, Tunisia, Egypt and Jordan. 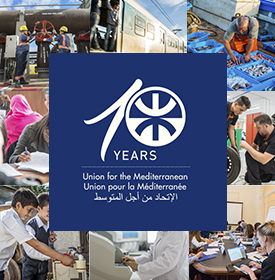 The UfM Secretariat also chaired a debate on: Improving the job creation potential of investment through enabling SMEs to flourish, with the participation of high-level representatives from Deauville Partnership countries, IFIs and investment agencies in the Mediterranean.